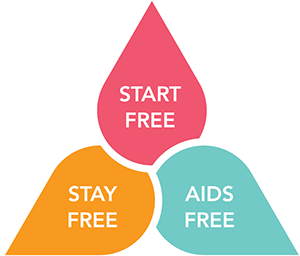 As the name suggests, the Three Frees Framework is centred around three priority targets: 'START FREE, STAY FREE, AIDS FREE'. The ambitious framework is intended to galvanize global momentum around a shared and ambitious agenda. Led by the Joint United Nations Programme on HIV/AIDS (UNAIDS) and the U.S. President’s Emergency Plan for AIDS Relief (PEPFAR), Start Free, Stay Free, AIDS Free brings together a coalition of partners to build on the tremendous progress achieved under the Global Plan towards the Elimination of New HIV Infections among Children by 2015 and Keeping their Mothers Alive (Global Plan). 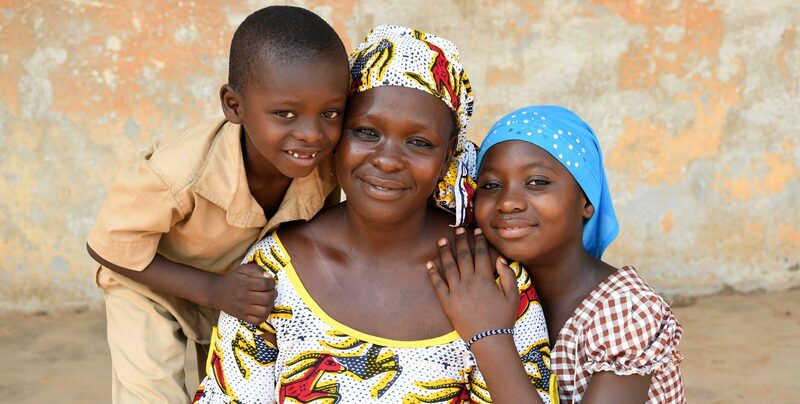 Start Free, Stay Free, AIDS Free provides a roadmap for the urgent work ahead, elevating and amplifying key initiatives that are already accelerating progress for children, adolescents and young women. 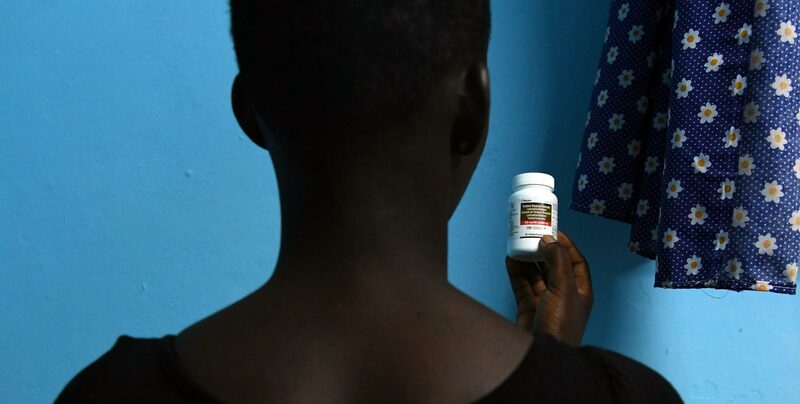 These include the DREAMS Partnership introduced by PEPFAR, the Accelerating Children’s HIV/AIDS Treatment (ACT) Initiative, ALL In to End Adolescent AIDS Initiative and many others.